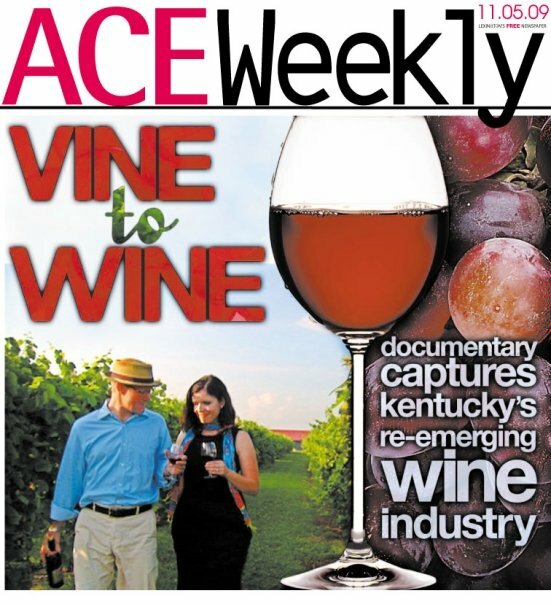 A documentary about Kentucky’s emerging wine industry has won three national awards for excellence. “Vintage Kentucky: The Vine to Wine Experience” was honored by the 31st annual Telly Awards with two Silver Telly awards, the organization’s highest award, in the Cultural and History/Biography categories and a Bronze Telly in the Travel/Tourism category. The Telly Awards honor the best local, regional and cable television commercials and programs, video and film productions, and work created for the Web. “Vintage Kentucky: The Vine to Wine Experience,” a project of the Kentucky Grape and Wine Council and the Kentucky Department of Agriculture, is a 30-minute documentary that tells the story of Kentucky’s wine industry from its status as a national leader in the 1800s to its demise as a result of Prohibition to its current re-emergence. KET, which first aired the documentary in November 2009, has added more showings to its upcoming schedule. Previous articleNow Reading: Fark on "Why the Wisdom of Crowds is Bunk"
Next articleNow Reading: NewYorkMag’s "Twitter Made Me Hate You"